Be part of one of Canada's top Track and Field Festivals! 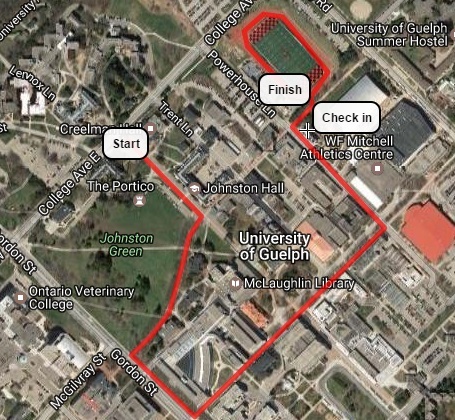 This one-mile road race will take place on the beautiful University of Guelph campus, starting at Creelman Hall and finishing with one lap of Alumni Stadium, right before the start of one of Canada's top track and field meet the Speed River Inferno. All runners bibs will serve as a ticket for the meet. NEW BALANCE PRIZES AWARDED TO TOP 3 MEN AND WOMEN IN EACH CATEGORY! 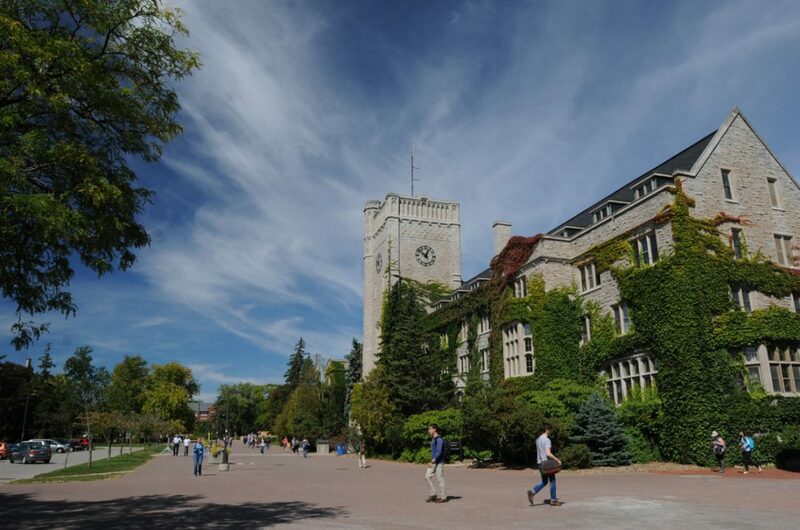 Extremely fast course that takes you through the heart of the University of Guelph Campus. After a flat straightaway competitors will take a right onto a 150m gradual downhill. They will then take a left and spend 100m on the sidewalk of Gordon before taking another left and complete two long flat straightaways before moving onto the track for the final 350m. The course is a mix of asphalt brick and track and is sure to produce fast times.